During the summer holidays, Cowdrey CC holds open coaching courses for players of ages 5-14. The courses aim to develop skills, increase understanding of the game and provide an enjoyable experience for young players. Sessions typically include a mix of coaching, drills, games and match play. We don’t like cricket – we love it! 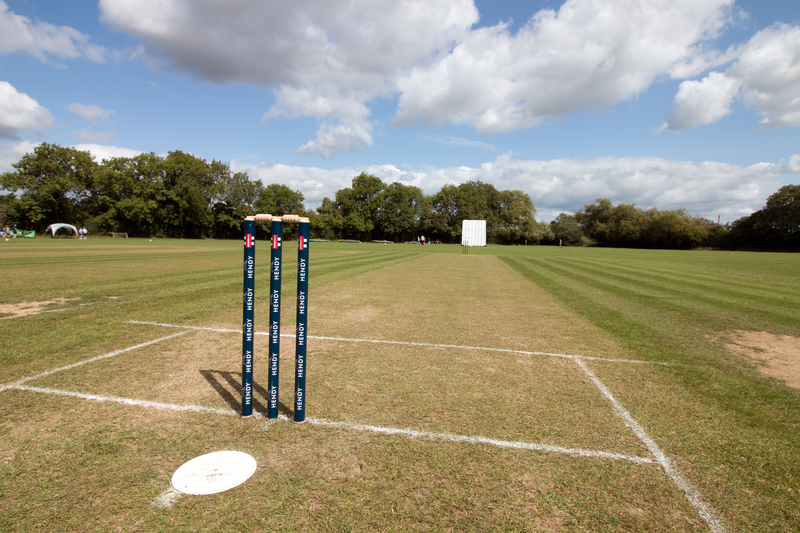 Cowdrey’s summer holiday courses are an ideal starting point for somebody taking up cricket, considering joining the club or wanting to improve on existing skills. Anybody is welcome to attend. Courses for 9 to 14 year-olds run from 9:45am to 3:45pm, with a midway break, whilst all 5-9yo courses will run from 9.45am-12.30pm – all with multiple refreshment stops. Weather conditions and temperature are also monitored throughout the day in order to safeguard the wellbeing of participants. Cowdrey CC holds the safety and wellbeing of all participants second to none. Accordingly, all coaches undergo an enhanced DBS check and can access safeguarding resources through the ECB. Besides ensuring all equipment and facilities are well-maintained, we also carry out risk assessments for coaching activities. We welcome people of all backgrounds and abilities, emphasising enjoyment and the togetherness that comes with being part of a great club. Cowdrey CC is very proud to have achieved both ECB Clubmark and Focus Club recognitions. These stand as a testament to our commitment towards encouraging and promoting the development of youngsters in our cricketing community. We can accept cash payments or cheques (made payable to “Cowdrey CC”). Finally, all payments must be made on the first day of attendance. For more information on colts cricket at Cowdrey, see our Juniors page.